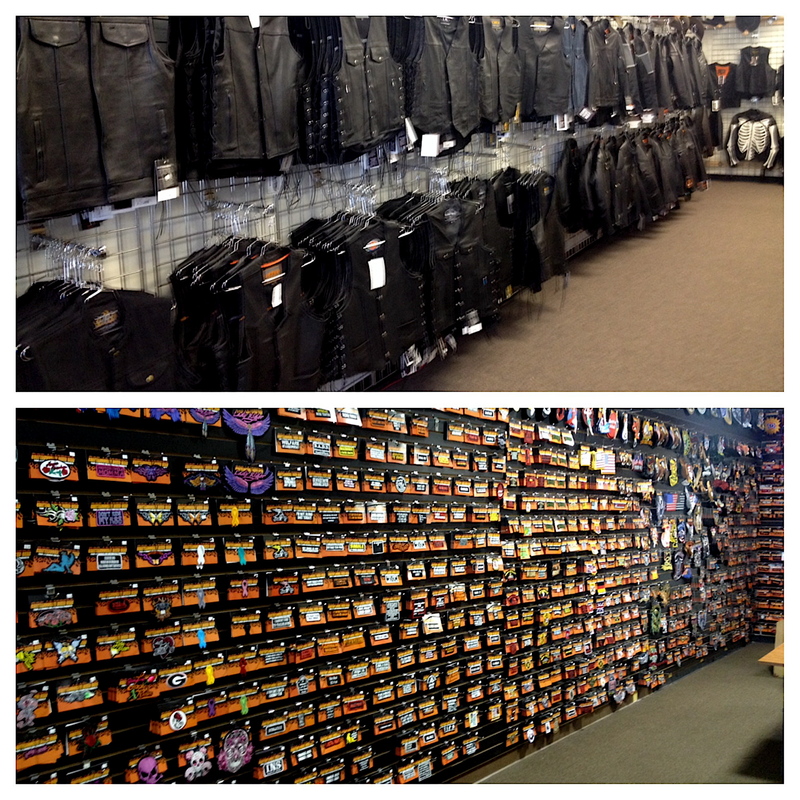 Chattahoochee Biker Gear is exactly that a biker gear store… Located at 8065 S. Main St. #500 on Helen Highway. What distinguishes it from other stores is Pat and her awesome staff. As soon as you walk in you are always welcomed with a big ol smile and someone eager to help you find what you’re looking for. 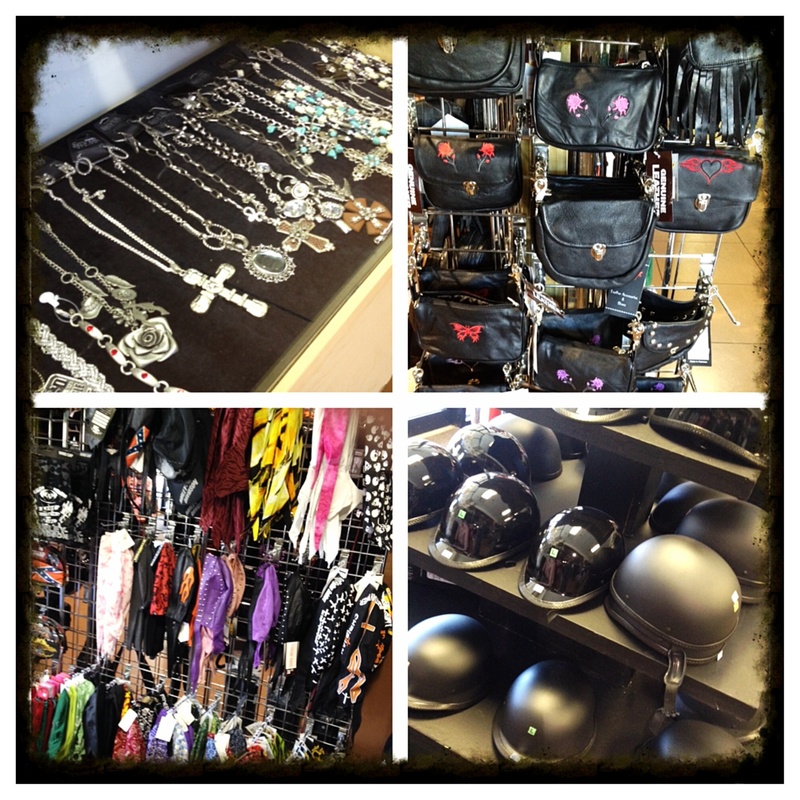 CBG has tons of merchandise to choose from. Custom t-shirts, patches, helmets, boots, leathers, jewelery, embroidery, sunglasses, military support apparel, hats, saddlebag’s, gloves, wallets, Candora leathers, do-rags, bike cleaning accessories, and whole lot more. Pat is constantly updating her inventory so there is always something new in her store. With over 4800 sq. 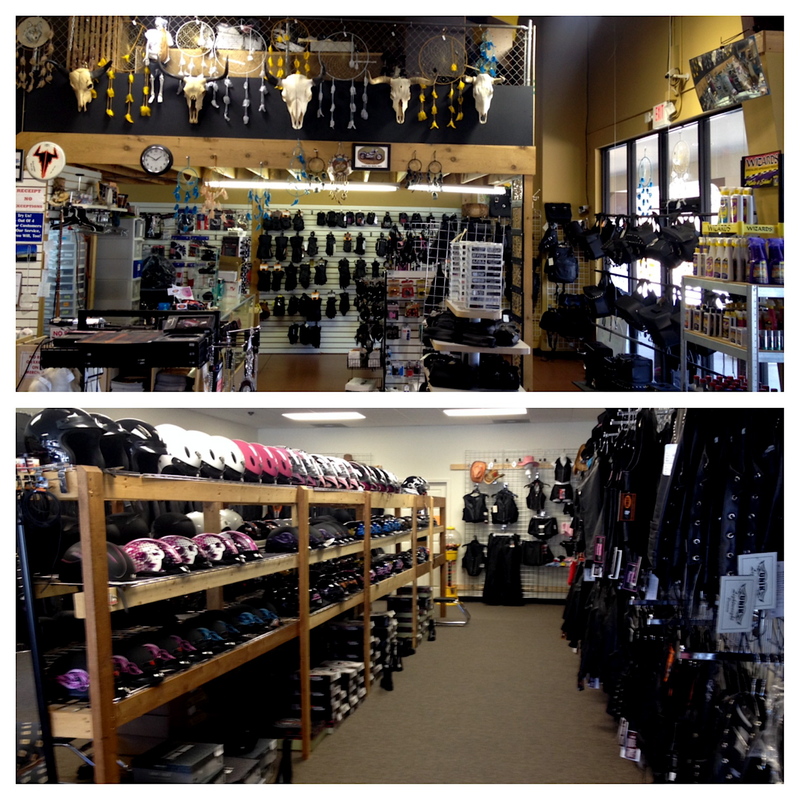 ft there is plenty of room to shop.
. CBG is a well established business that has been open since 2001. 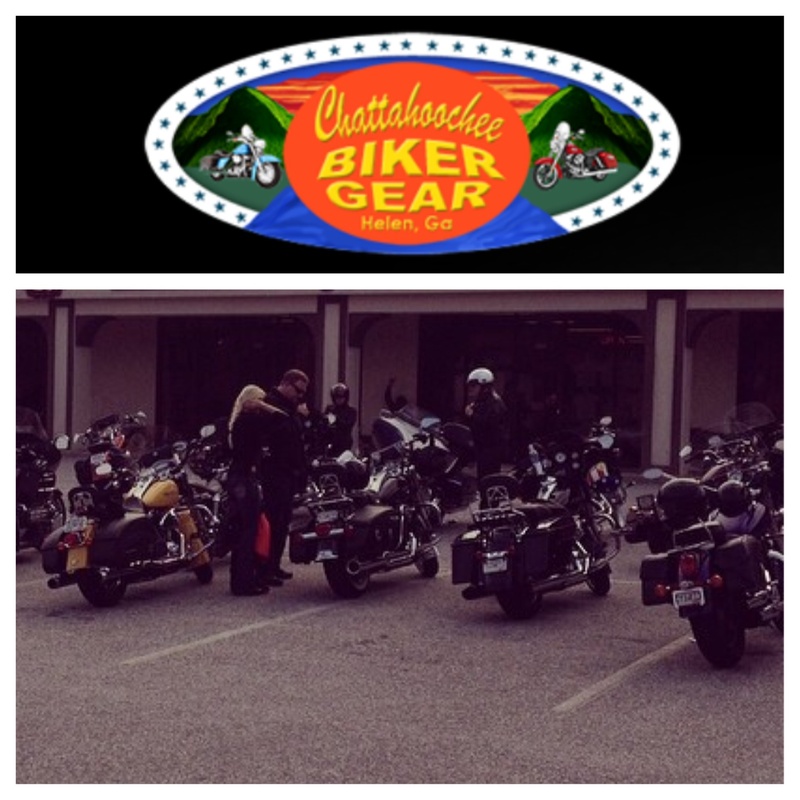 There website http://www.chattahoocheebikergear.com has an online store, a list of upcoming events and other pertinent information. CBG also puts on the Destination Helen ride every year which has become a huge success not only for CBG but also the local small businesses of Helen, GA and the biker community.
. 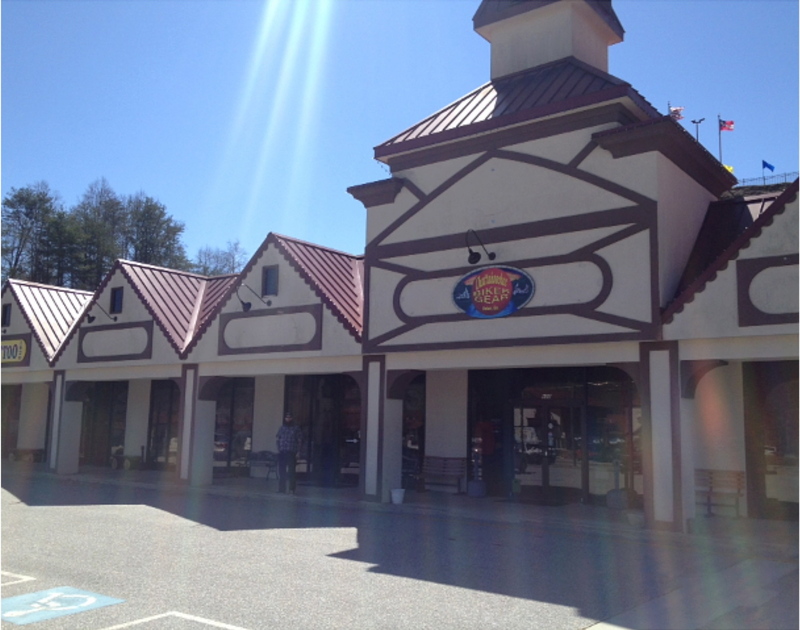 The storefront is located close to famous highway rides Dragons Tale and Russell B. Scenic Highway to name a few. Completing CBG as a destination location. Not only can you come up cruise some killer mountain roads with beautiful scenery. You can conveniently stop in along the way, have all your patches and alterations stitched by Gloria. Say hello to the girls Chris, Kerrie and Pat. 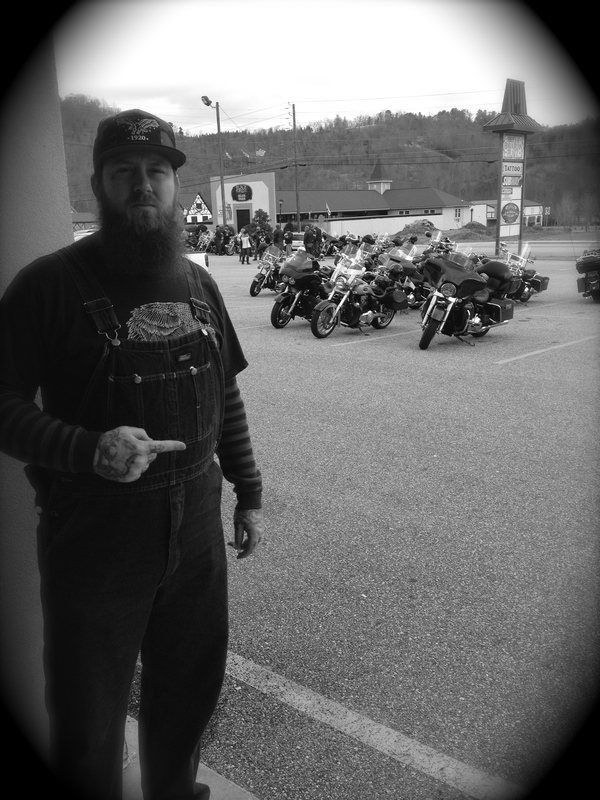 Hang out with all the other bikers in the parking lot. Talk to Randy.Meet some new people make some new friends. Get what you need and get back on the open road. One thing is for certain once you stop you will be hooked on CBG.